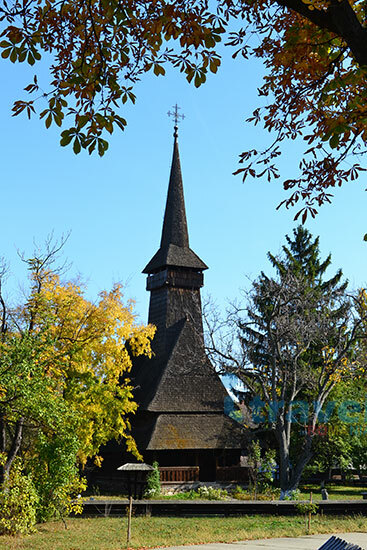 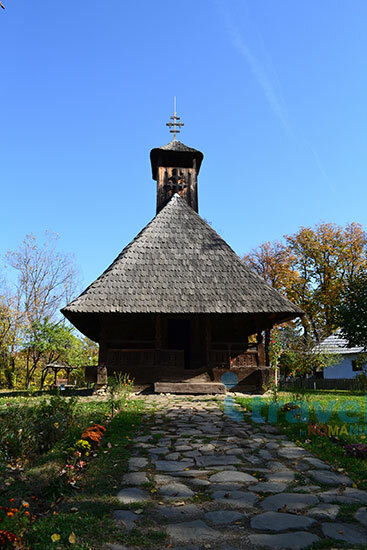 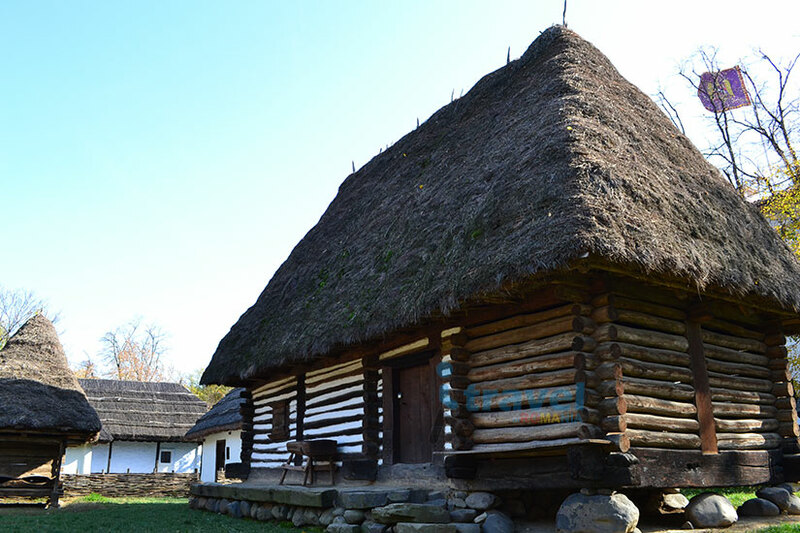 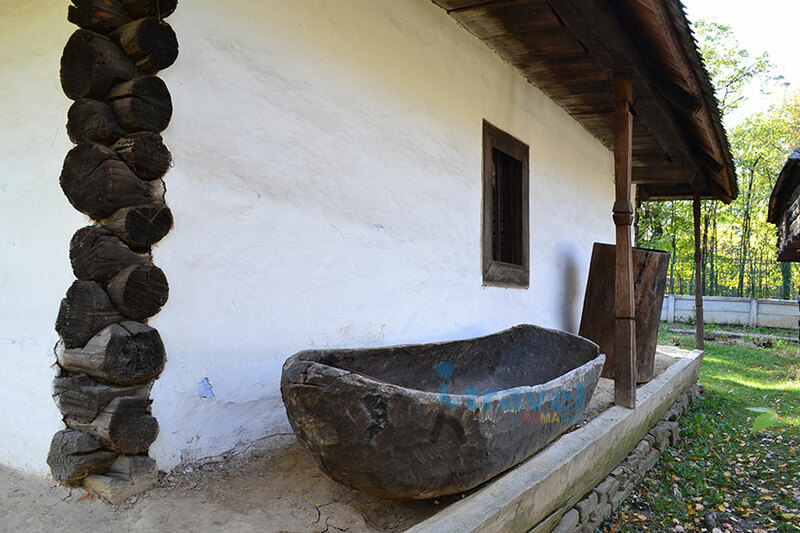 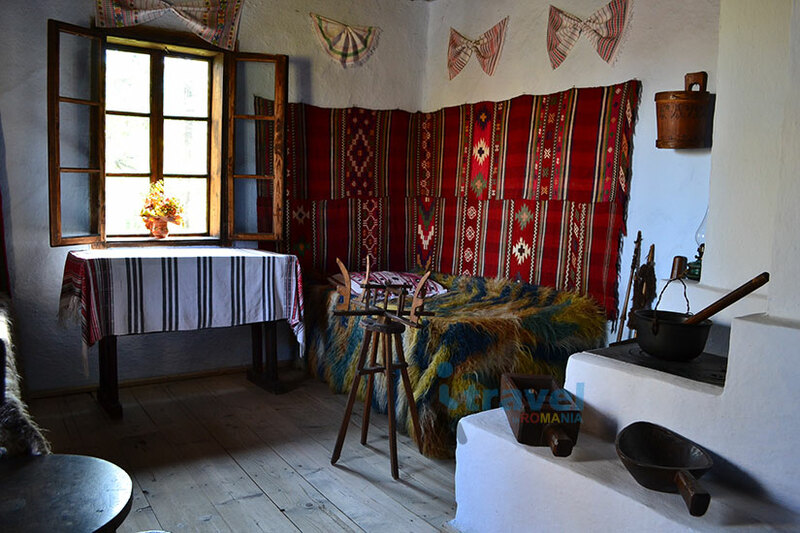 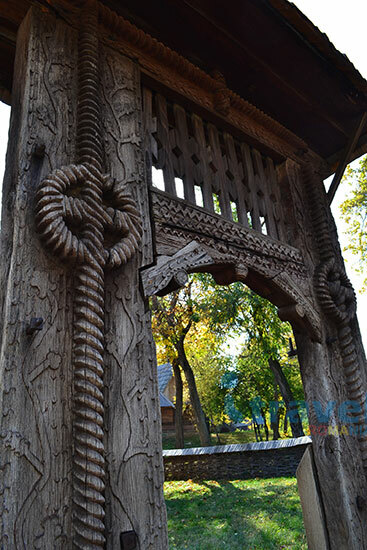 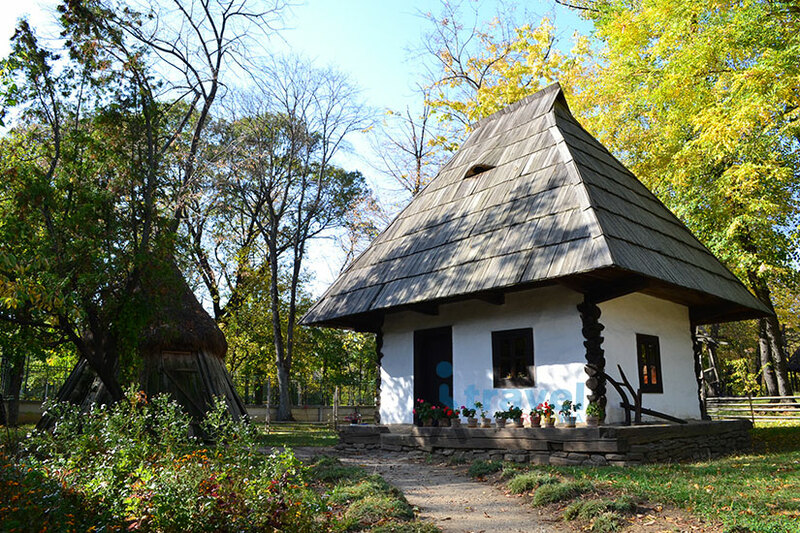 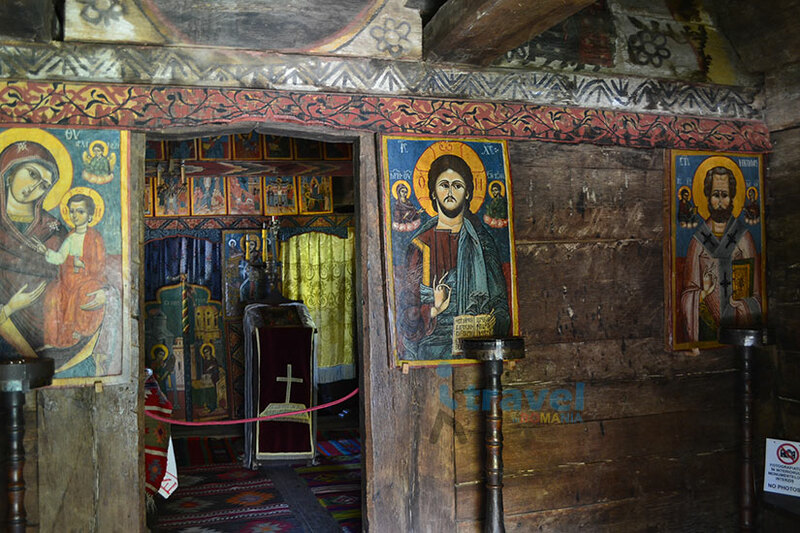 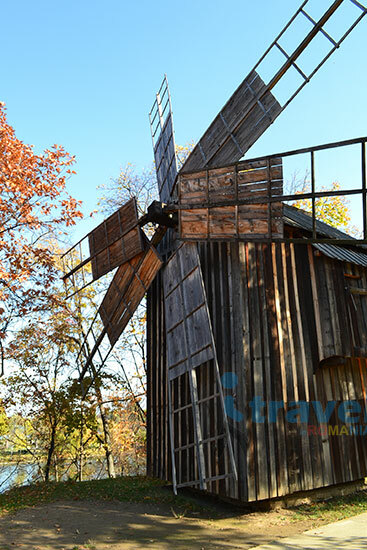 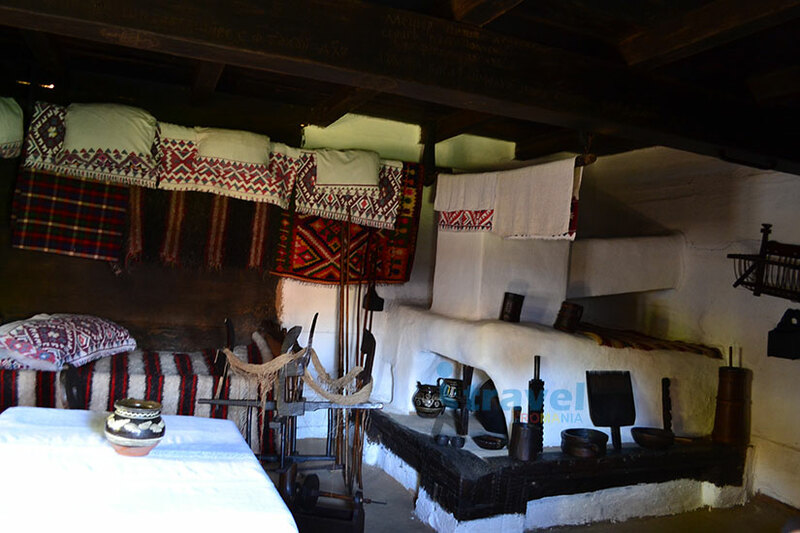 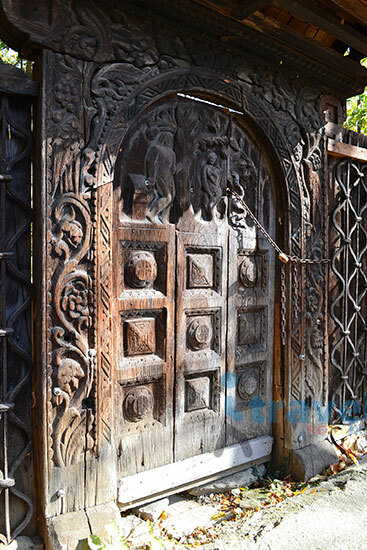 1) The Village Museum – it is the second largest outdoor museum in Europe and it will take you back to how traditional Romanian life used to be a few centuries ago. 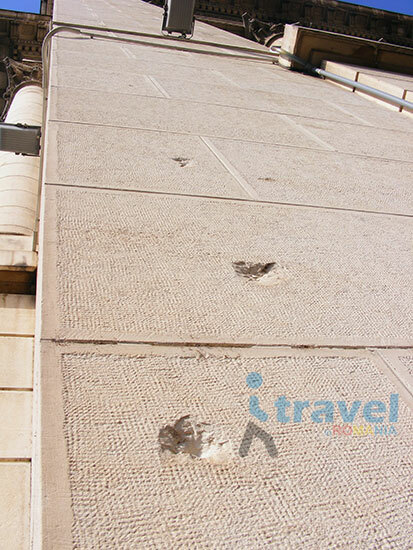 2) On the way to our next stop, we will pass by the Arch of Triumph. 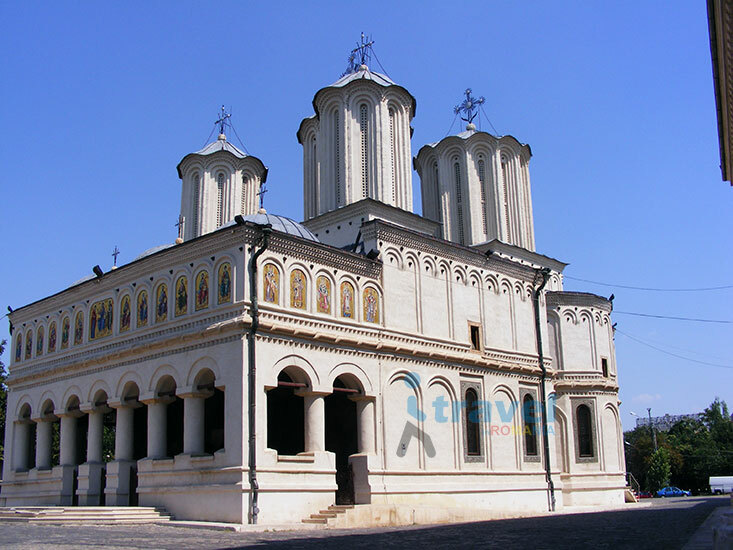 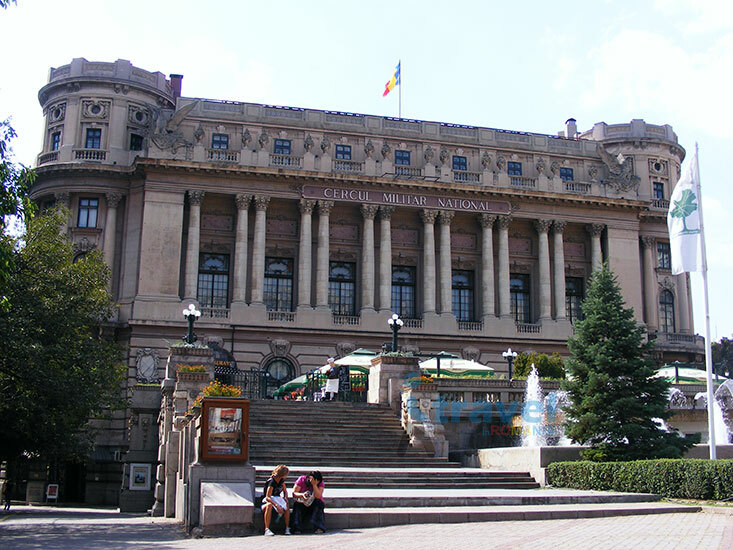 It was inaugurated in September 1936 in honor of WWI Romanian soldiers. 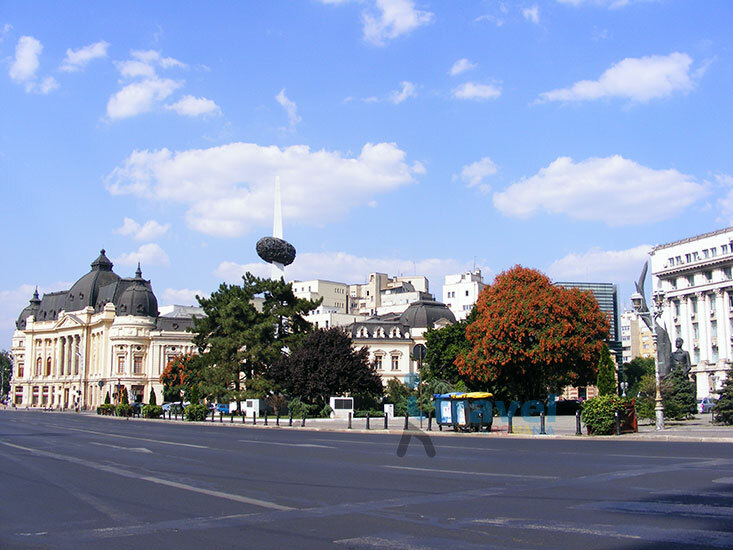 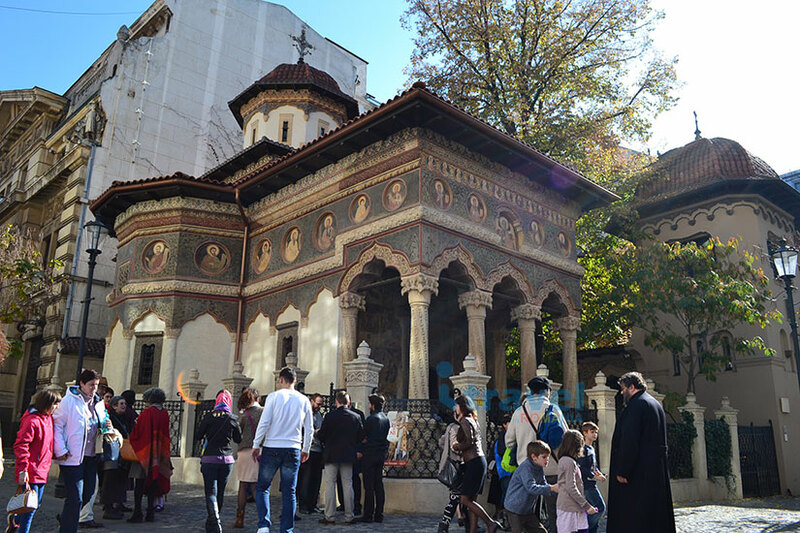 It is a very popular place for parades on December 1st, the National Day of Romania. 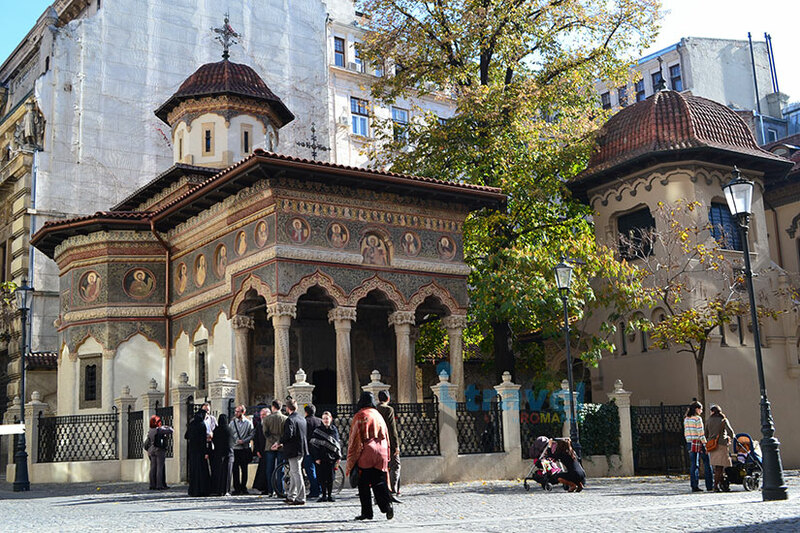 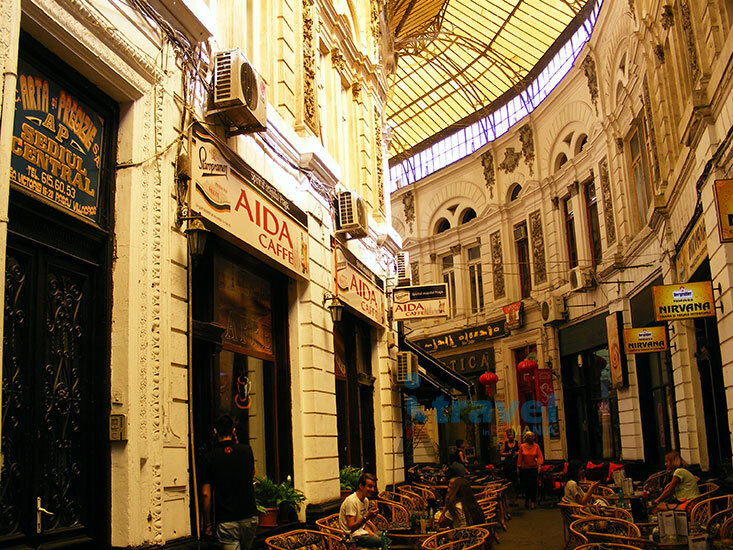 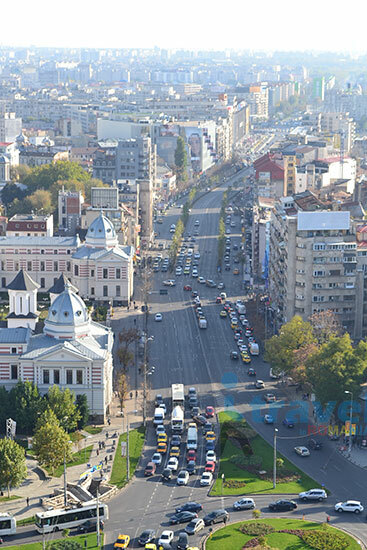 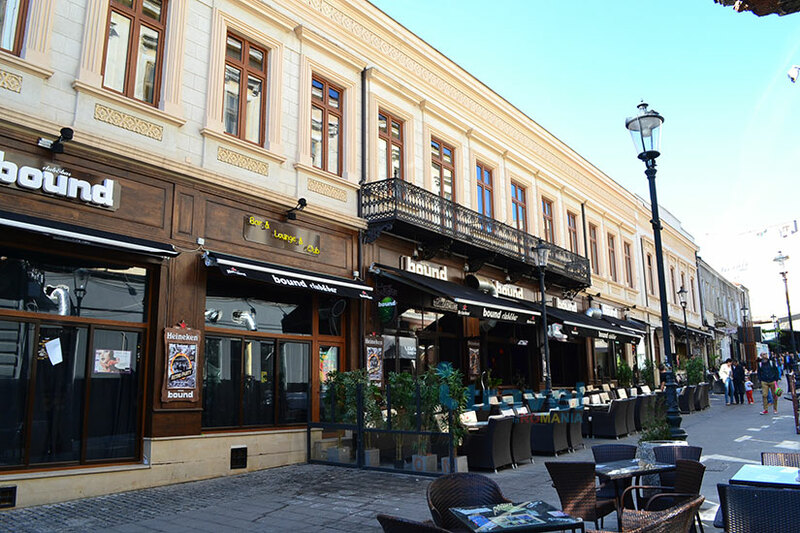 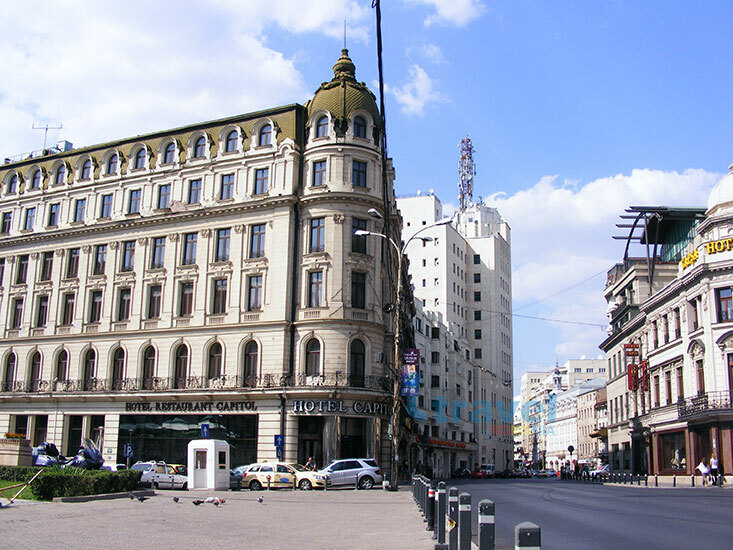 3) We will walk along the enchanting Victoria Avenue, oldest boulevard in the city, to arrive at Revolution Square and later at University Square, two landmarks that honor Romanian freedom fighters. 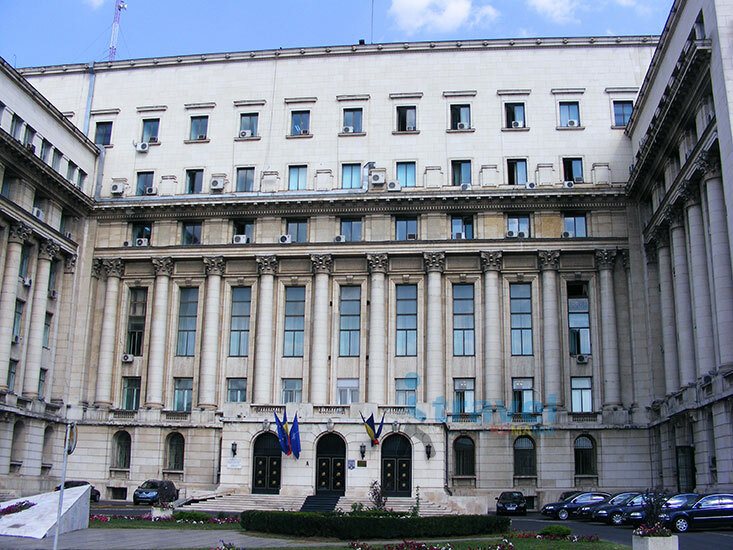 In bloody December 1989, communist dictator Nicolae Ceausescu addressed the nation for the last time from the balcony of the former Central Committee building. 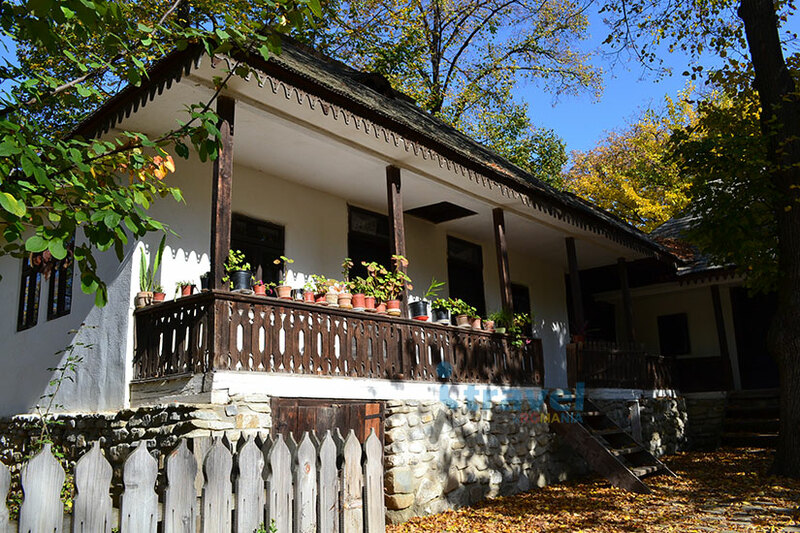 Bullet holes from those December days could been seen on the nearby buildings for many years. 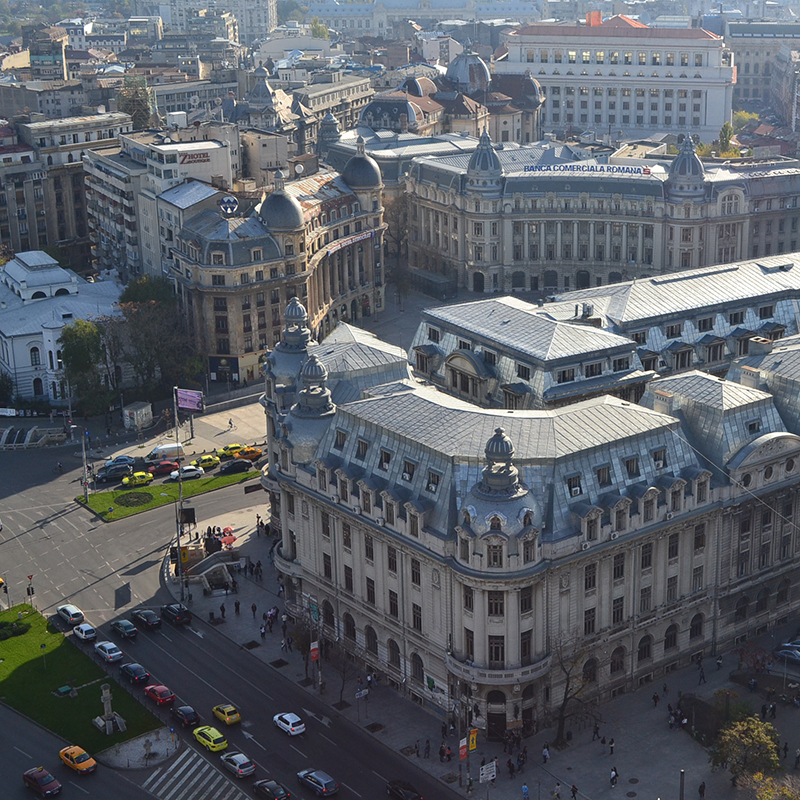 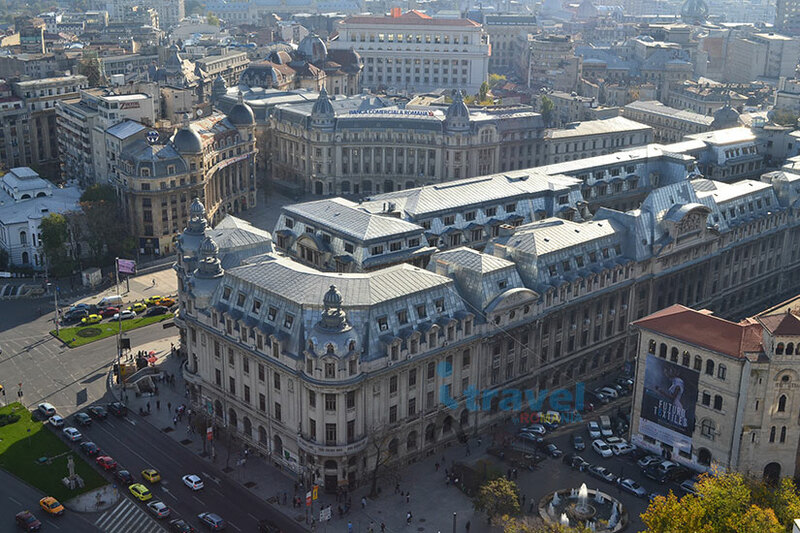 4) Close by, we can be see the National Art Museum located in the former Royal Palace, the Romanian Atheneum, an iconic concert hall, Kretzulescu church, built in the Brancovenesc style, the Central University Library, and last but not least, the University of Bucharest, founded in 1964. 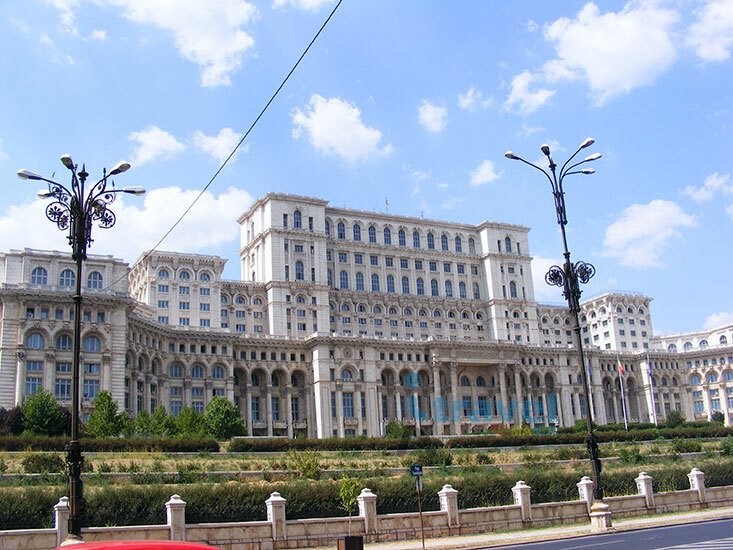 8) Parliament Palace – second largest administrative building in the world, designed by a team of 700 architects. 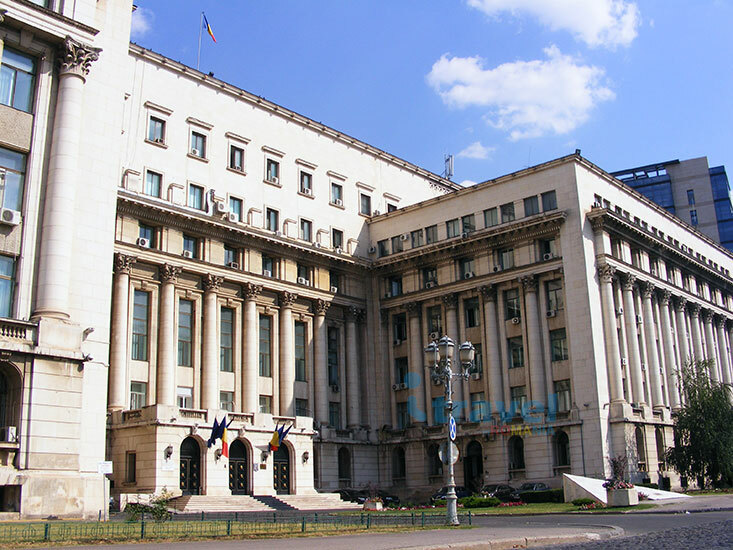 It holds the record for the most expensive administrative building ever built (around 3 billion euro in late 1980's) and the heaviest one. 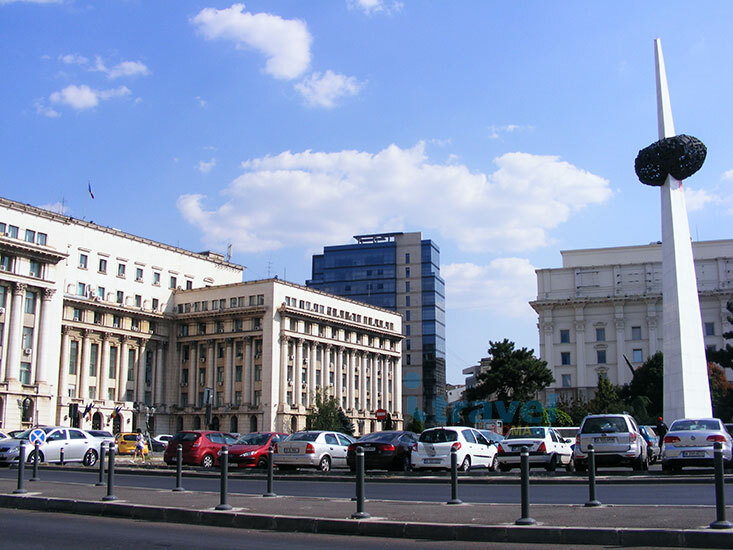 Construction started in 1984 with the demolition of a stadium and around 400 houses plus important historic buildings (national monuments), and completed in 1997. 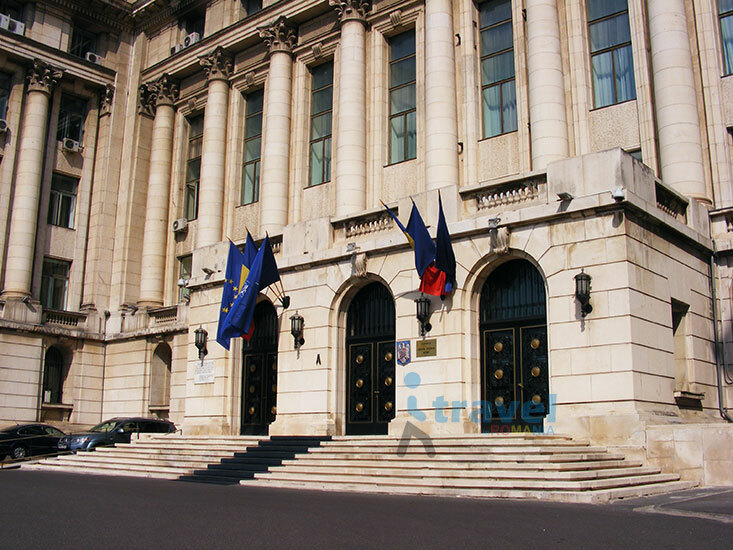 It now houses the Romanian Chamber of Deputies and Senate, three museums, and a conference center. 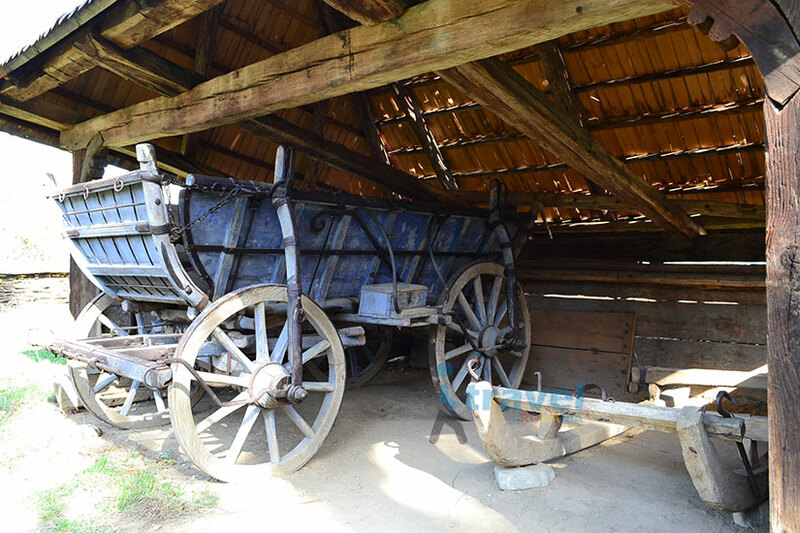 A guided tour is available. 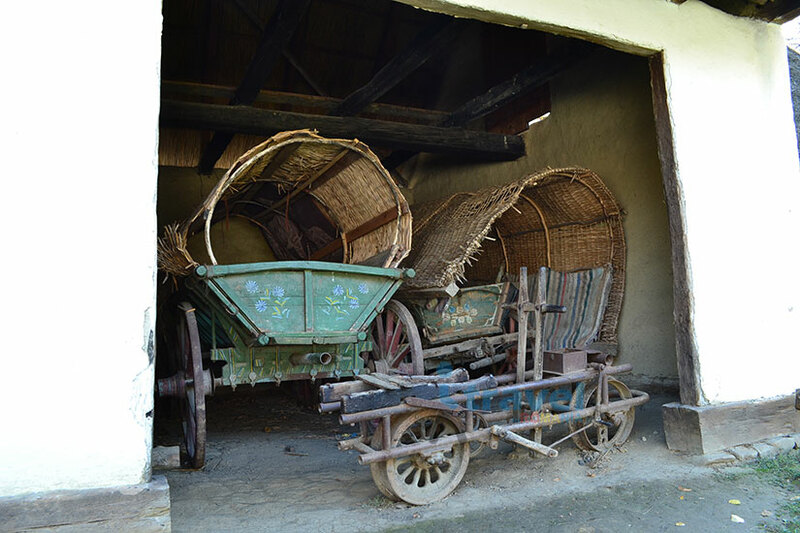 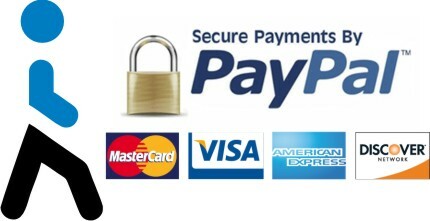 At the end of the tour, we will drive you back to your hotel.